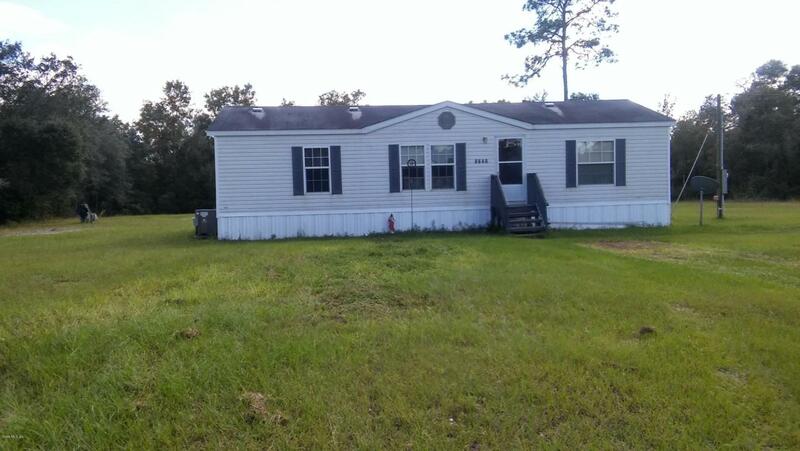 This is a manufactured doublewide on 1.25 cleared acres. 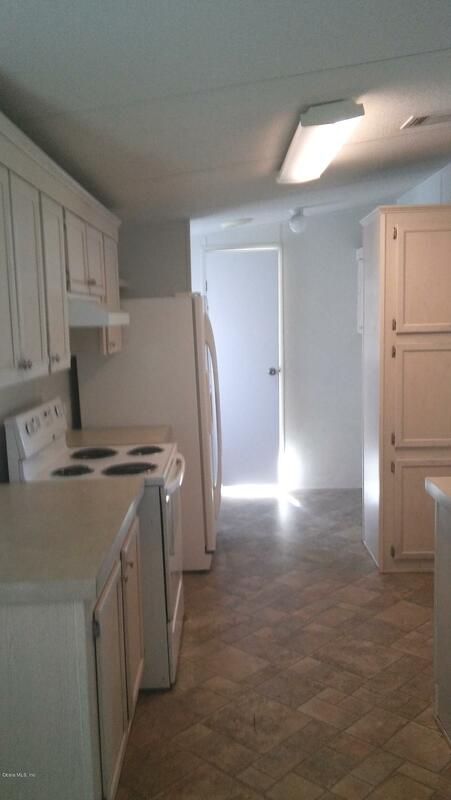 The home is 3 bedroom plus 2 full baths. 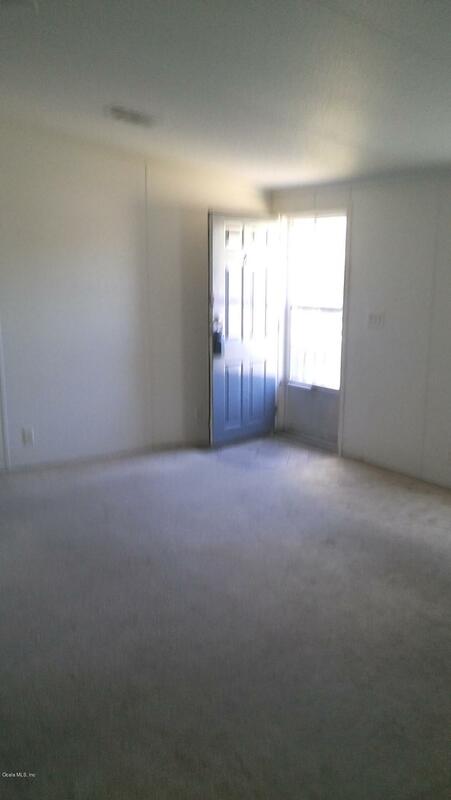 There is a walk in closet plus all window treatments and light fixtures remain. 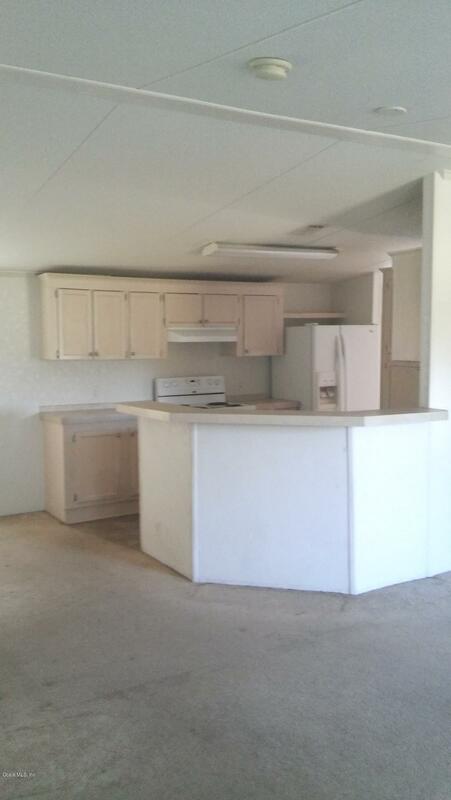 Appliances include a range, dishwasher and a refrigerator. Listing provided courtesy of Donald S Miles, P.A. of Era/Big Sun Realty.